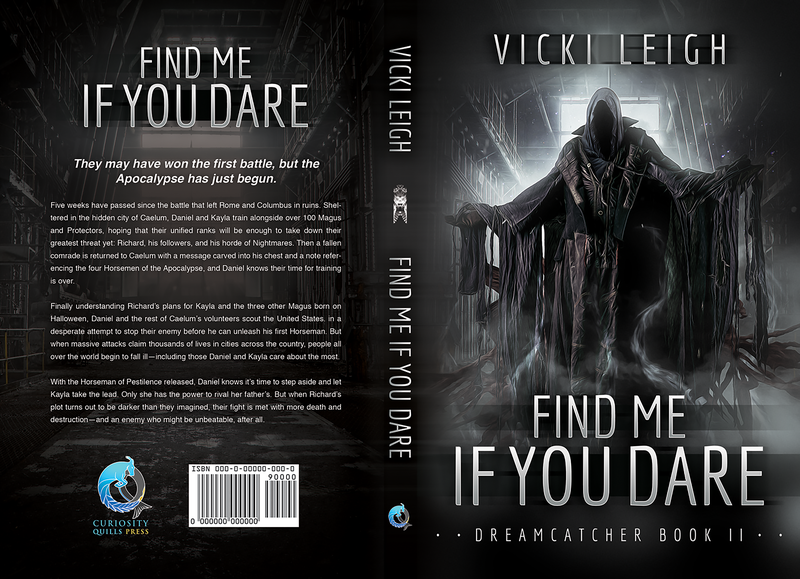 Today is an exciting day… it is time to share a cover reveal for one of my book siblings, who also happens to be my editor mama, Vicki Leigh. This cover is amazing and is the twisted work of one of my favorite horror genre cover artists: Conzpiracy Digital Arts. Dean has knocked this one out the park, and Vicki has written a book that is equally amazing. I told you, out of the park and into the next state. Now that you’ve seen this, I know you want to know more about this book. How does this dark figure fit into the picture. Well, I can’t give away state secrets or Vicki would have to hunt me down but I’ll give you what I can. And if all that’s not enough for you, Vicki has more for you, because she is that awesome. Go visit her Tumblr page for more info and free stuff. You heard me right, free stuff. (vickileighauthor.tumblr.com). There’s an awesome 22 BOOK giveaway going on over there, too! And one last taste of that cover in full. October 23rd can’t get here fast enough! 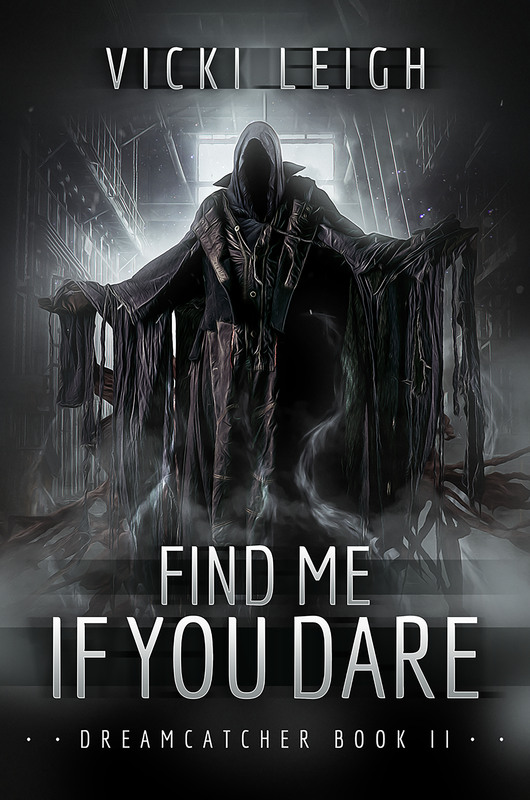 This entry was posted on Saturday, August 1st, 2015 at 11:48 am	and tagged with Blitz, Covers, YA and posted in Covers. You can follow any responses to this entry through the RSS 2.0 feed.